How to Clean Your Curtains? We all have a different purpose to use curtains, the most common is to cover doors or windows. However, Curtains has important significance in the art world. They’re used as a symbol of opening and closing. The interpretation of the curtain is to hide something. It also considered as a gateway to another dimension which is unknown. But like every significant thing in this world, the curtain also need maintenance. 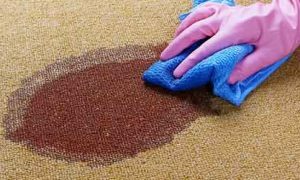 Curtain cleaning is a laundry work But if you have glamorous curtains in your house, you may need to give special attention to clean them. By regularly curtain cleaning you can safeguard your curtains from getting dirty. Just use a vacuum cleaner or a soft brush. This will maintain the cleanliness in the curtain. There are types of curtains, which require a different approach to clean. Light curtains can be washed in washing machine, using normal detergent. Fragile curtains should be washed with hands. Heavy fabric curtains must be steam washed so that they get dry easily. The curtains are basically fabric, which absorbs smoke, dust, fumes or cooking smells. As a result, it gets dirty, and fade with time. Sometimes our curtains get a stain, which made them look awful. Cleaning in the washing machine. It’s a simple step, every one must know the method. Put the curtain in the wash tub and add detergent to it. A normal detergent would be fine to clean the curtain. However, if you sense that the curtain might shrink by cleaning in the washing machine, do not clean it in the washing machine instead clean it with hands. While hand washing the curtains, you can use light detergent soak the curtain in soapy water and leave it for at least an hour. And then clean it in cold water, this will reduce the risk of shrinking the curtain. 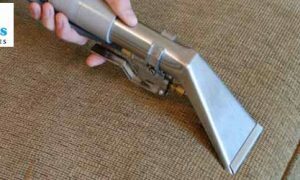 If your curtain is made up of heavy material, you can switch to curtain steam cleaning. Use a steam cleaner machine and run it on the curtain. The curtain steam cleaning is the best alternative to clean heavy fabric curtain. If you’re cleaning it by yourself, must go through the instruction. Reading instruction isn’t a boring job, rather it minimizes the risk of any error. 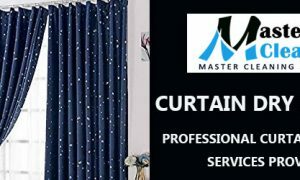 Master Cleaning Services is one of the best, professional curtain cleaners. We focus to deliver the best services to our clients. We have specialized workers, who are proficient. 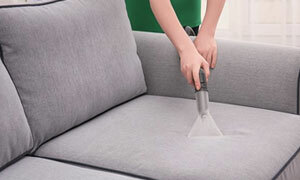 Our latest curtain cleaning equipment is specially made as per our standards. If you have a dirty or stained curtain, call us. We assure you to give the best service.